The trustees, as a body corporate, have the exclusive power and duty to govern and oversee the management of the public schools of a district. The trustees may adopt rules and bylaws necessary to carry out these powers and duties. Greg Hood attended Tyler ISD Elementary schools and graduated from Bullard High School. He graduated with an Associate of Art degree from Tyler Junior College and graduated from Texas A&M University with a Bachelor of Science degree in Ag Economics. He has been employed with Schering-Plough/Merck Pharmaceuticals since 1988, including more than 17 years in sales management as a District Manager. He is a member of the Glenwood Church of Christ and serves as a Board of Director for the Tyler-Smith County A&M Club. He and his wife, Christi Cook Hood, were married in 1987 and they have three children who have all attended or are attending WISD schools. 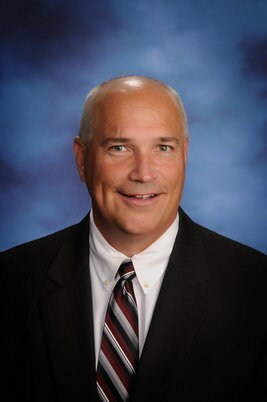 Wade Weathers is the Vice President of the School Board and has been serving on the Board since 2009. He graduated from Robert E. Lee High School and holds degrees from Abilene Christian University, Baylor University, and Baylor Law School. Mr. Weathers is President of Weathers Exploration, Inc. and a member of West Erwin Church of Christ. He and his wife, Diane, have been here since 1990 and have three daughters who have all attended or are attending WISD. Holly Conaway is a long-time resident of Whitehouse, having lived in the community for more than 30 years. She is a 1992 graduate of Whitehouse High School. Mrs. Conaway is the Managing Partner of East Texas Rent Homes. Since May of 2014, Conaway has served as a Director for the Whitehouse ISD Education Foundation. Recently, in December of 2015, she accepted an appointment to become a trustee for the Whitehouse Independent School District. Holly and her husband, who is also a graduate of WHS, are the proud parents of four daughters who have all attended or are attending WISD. 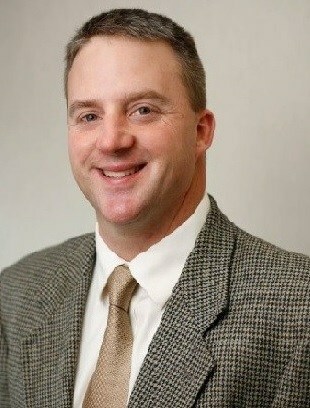 Kevin Cashion has served on the Board since 2004. Kevin and his wife, Angelee, have been married since 1985 and have two sons, both who attended and graduated from Whitehouse. Mr. Cashion graduated UT Tyler in 1989. Mr. Cashion is a CPA and Partner with Gollob Morgan Peddy PC, a public accounting firm in Tyler, where he has spent his entire professional career. Mr. Cashion and his wife are members of Pleasant Hill Baptist Church. 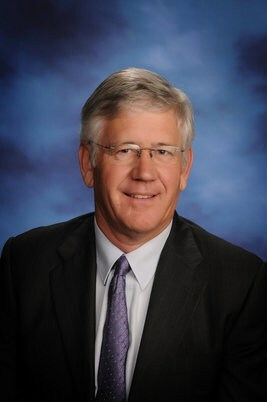 Mr. Cashion also serves on the boards for The Children's Village, Habitat for Humanity of Smith County, and the Advisory Council for the UT Tyler School of Business and Technology. Todd Raabe is a spine surgeon with Azaela Orthopedics. He and his wife Vicki have lived in Whitehouse ISD for more than twenty years. 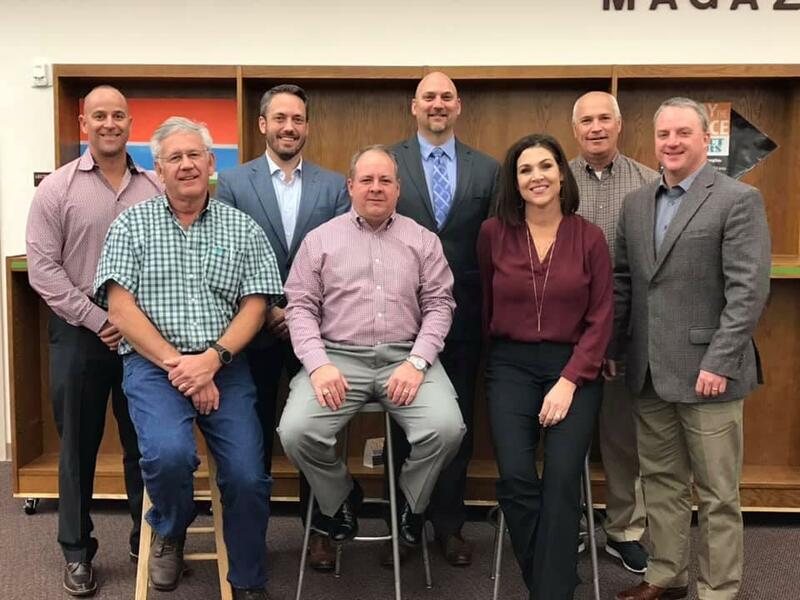 They are very proud of their four children, all of whom have gotten an outstanding education from the dedicated teachers, coaches, and staff of WISD. Their son Jared was the 2013 Valedictorian, and their daughter Sydney was the 2015 Valedictorian. Lyndsey and Michael currently attend Whitehouse High School. 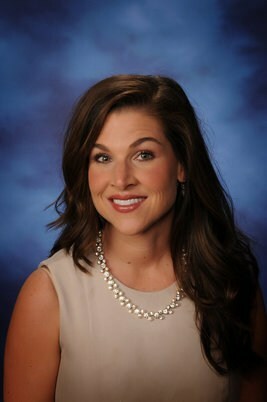 Dr. Raabe graduated from Conroe High School and Texas A&M University. He serves as a deacon at First Baptist Church of Tyler and is an emeritus member of the board of the Bethesda Health Clinic. 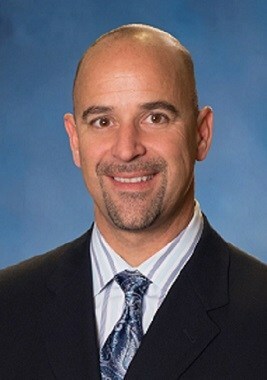 Dr. Joe Conflitti is an orthopedic surgeon at East Texas Medical Center in Tyler. He graduated from Fredericksburg High School and attended undergraduate and medical school at Texas A&M University. He and his wife Tammy, married in 1996 have three children - Allison, Julia, and Joey. A United States Air Force reservist for more than 19 years, Dr. Conflitti now serves at Barksdale AFB. He and his family enjoy Lake Tyler living, and are active members of Marvin United Methodist Church. All three of his children have attended WISD, with one already graduated in the top 10%. 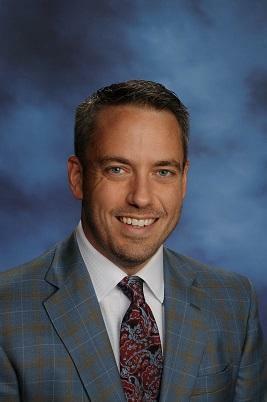 Since moving to East Texas in 2005 and to Whitehouse in 2014, he and his wife have had a strong commitment to providing their children with the best opportunity for educational success and felt the need to be an active part of the WISD to continue the tremendous work that has already been accomplished. Al Flanagan is a Certified Financial Planner with Northwestern Mutual. Mr. Flanagan was born and raised in Mt. Pleasant, Texas and is a 1999 graduate of Texas A&M University. Married to his wife Kelly in 2004, the Flanagans moved to Whitehouse in 2009 and three of their four children are current students in the Whitehouse school system. The family attends South Spring Baptist church where they are actively involved with the children’s and youth ministry, and Al serves as a deacon. 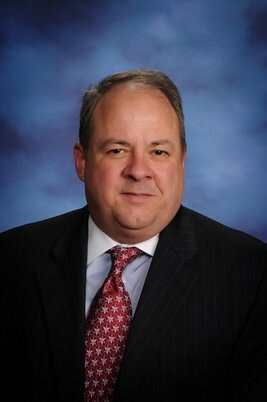 He is a past president and current board member of the Whitehouse ISD Education Foundation. January is 'School Board Recognition Month.' Thank you to our East Texas Board Members who work so hard to support our schools. A special 'Thank you' to our WISD Board of Trustees for your dedication and commitment to our district.